Digital textbook microlearning libraries will be uniquely personalized for each institution in this rapidly evolving educational landscape. HOUSTON, January 4, 2018	(Newswire.com) - Blending Education, LLC today announced a partnership with OpenStax that will enhance and personalize the learning experience for students through microlearning developed from OpenStax’s free, open-source textbooks. Blending Education, LLC, a provider of microlearning libraries and content-driven digital education services, will commence its partnership with OpenStax, a Rice University-based nonprofit organization that makes education more accessible for students, to provide greater access to quality, cost-effective course materials and advanced digital solutions. “Microlearning is a way of delivering content in small, manageable units, and opens up new possibilities for cost-effective, personalized learning for each student. Blending Education is committed to driving student and teacher success, with OpenStax demonstrating that same commitment,“ said Veronica Volz, Co-Founder of Blending Education, LLC. “The new partnership announced today will open up opportunities for all schools, colleges and universities to benefit from the microlearning and blended learning services we provide,” added Ian F Simpson, Co-Founder of Blending Education, LLC. Both Co-Founders expressed their joy in recent results in immersing teaching staff and students to test the effectiveness of this system. “The results have been positive, and the impact already felt in field testing this system for the past three years has proven its potency,” said Ian. Blending Education, LLC helps educators, administrators, instructional designers and anyone else interested in teaching and learning to easily implement blended learning into their course, program, faculty or school. Their microlearning products are self-grading, mobile-responsive and save time and effort. Instructors simply upload them to their own Learning Management System (LMS) or Virtual Learning Environment (VLE) in just a few steps. Students can then access these on any smartphone, tablet or computer for “anytime, anywhere” learning. The measurement of learning outcomes, recordable data and secure analytics offers immediate, live insights into how well each student is performing, and the unique style of delivering content in short bursts aids retention and promotes self-directed learning. Microlearning provides instant feedback to students and eases the workload teachers face by automatically reporting students’ grades back to the institution’s own learning management system. And unlike most other content-driven platforms, their microlearning products work within the school or university’s own LMS, so there is no learning curve, subscription cost, or “per-student” fees. Each microlearning product can be used and re-used freely year after year on unlimited students, resulting in an ultimate cost-savings. Keeping student data within the confines of the institutional LMS also affords educators and administrators peace of mind, knowing that it is safe and secure. By using Blending Education’s OpenStax-based resources, schools, colleges and universities will gain affordable solutions and analytical insights that will help increase student success. Additionally, the Company will open up a wider distribution of OpenStax’s free textbooks through their promotion throughout the UK, Europe and beyond. 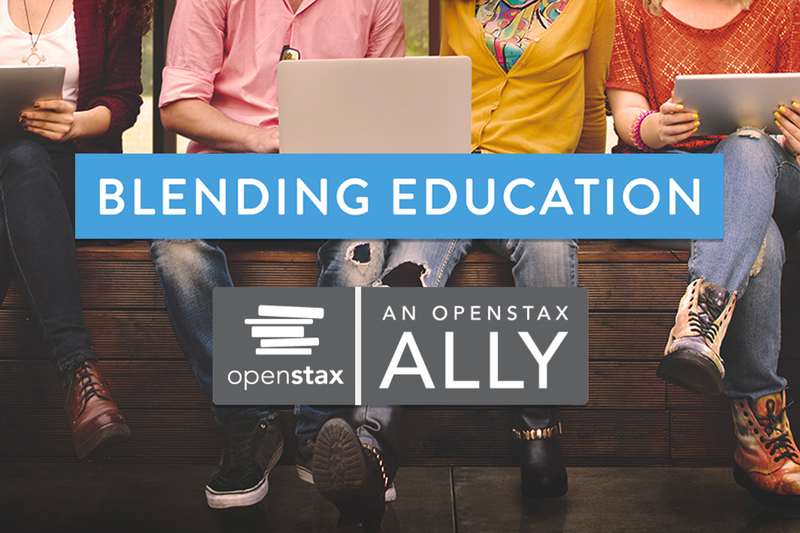 The Company has been aware of the incredible impact that OpenStax has had on the broader educational community recently, and the co-founders of Blending Education are pleased to be working with such an innovative company. As the company continues to grow its digital solutions, relationships with organizations such as OpenStax uniquely position Blending Education to act as a complete support system in increasing student demands and retention. Blending Education, LLC offers professional blended learning services and a broad catalog of digital titles in core subjects. The company acts as a strategic partner to drive student success, provide value and support to students and faculty, and create loyalty and retention while supporting the goals of academic partners. Blending Education will be exhibiting at BETT Jan. 24-27, 2018 at ExCeL, London, England. BETT is the largest Educational and EdTech Expo outside the U.S.
OpenStax is a nonprofit initiative of Rice University and is made possible by the generous support of philanthropic partners, including Laura and John Arnold Foundation, Arthur and Carlyse Ciocca Charitable Foundation, Ann and John Doerr, Bill & Melinda Gates Foundation, Google Inc., the William and Flora Hewlett Foundation, the Calvin K. Kazanjian Economics Foundation, Charles Koch Foundation, Leon Lowenstein Foundation Inc., the Maxfield Foundation, Michelson 20MM Foundation, the Open Society Foundations, Jumee Yhu and David E. Park III, Brian D. Patterson USA-International Foundation, and the Bill and Stephanie Sick Fund. For more information, visit http://openstax.org. 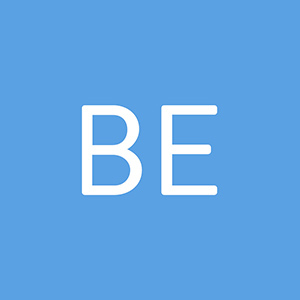 Blending Education offers digital microlearning resources in core subjects that educators upload to their existing systems, allowing use and free re-use on unlimited students, year after year.